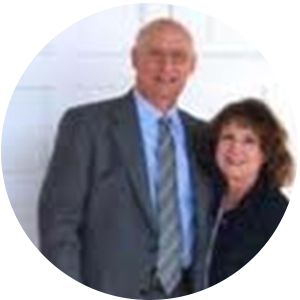 Carl and Bonnie Clark were approved as Baptist Bible Fellowship missionaries to South Africa in September 1983. Carl and Bonnie are both 1982 graduates of the missions course of Baptist Bible College, Springfield, Missouri. They served their internship at the Eastland Baptist Church in Tulsa, Oklahoma, where Carl was ordained in 1983. They have two daughters who are married. Their son, Devin, died as a result of a tragic automobile accident October 20, 1996, just eighteen days after his 20th birthday. The Clarks resigned as Baptist Bible Fellowship missionaries September 6, 2006. They were reinstated as BBFI missionaries on February 19, 2008 to the field of Botswana.